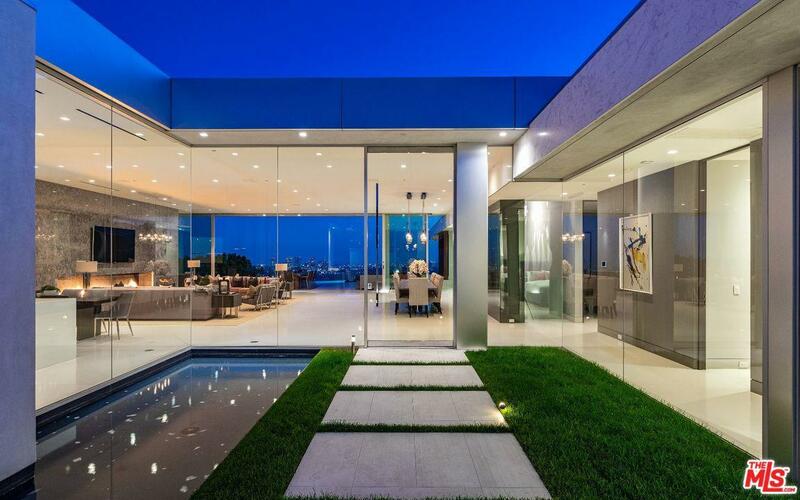 Located in one of Los Angeles' most exclusive and sought after enclaves, known for it's stunning "jetliner" views and extreme privacy, this contemporary trophy home offers you bold modern design with seamless indoor and outdoor living spaces. 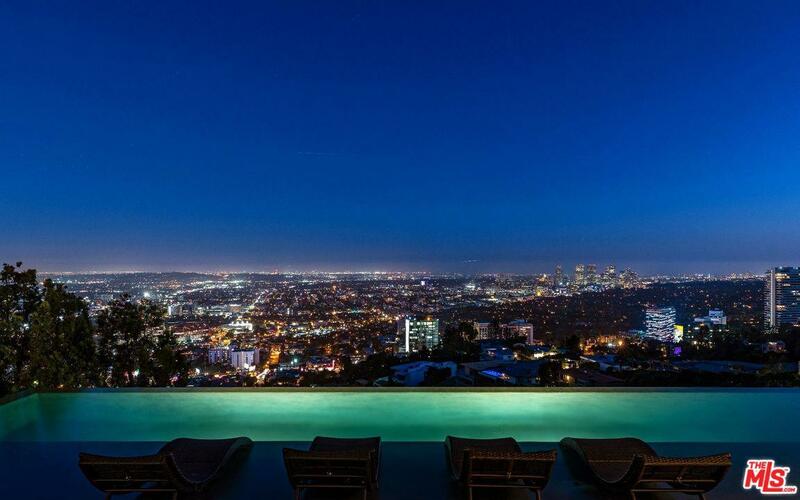 A five-minute drive from Sunset Plaza and Beverly Hills, this approximate 8,000 sq.ft refuge boasts walls of glass opening to an infinity pool and lavish outdoor entertaining areas, 5 bedroom suites, office, movie theater, and underground parking for 4+ cars. Short lease term available call for price. Available February 25th, 2019. Listing provided courtesy of Denise Moreno DRE#01928051 of Hilton & Hyland and Gordon Macgeachy CA DRE# 01312979 of Hilton & Hyland.